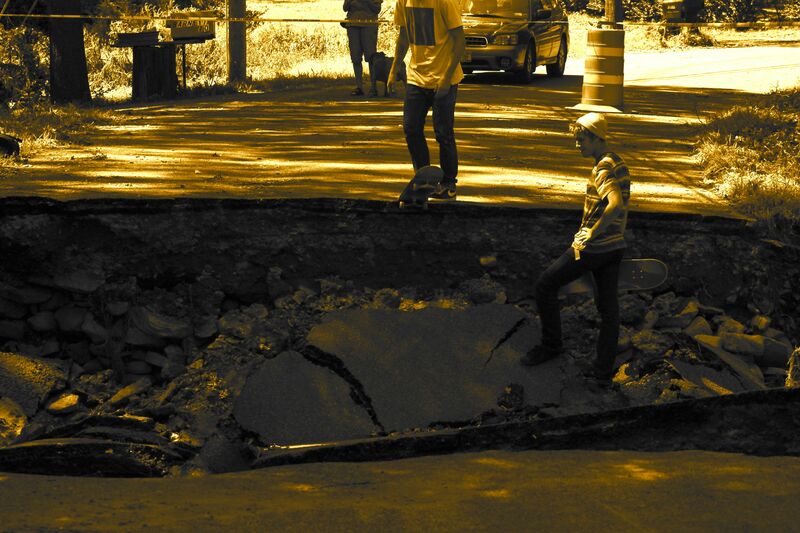 Irene gives accord a new skate spot! 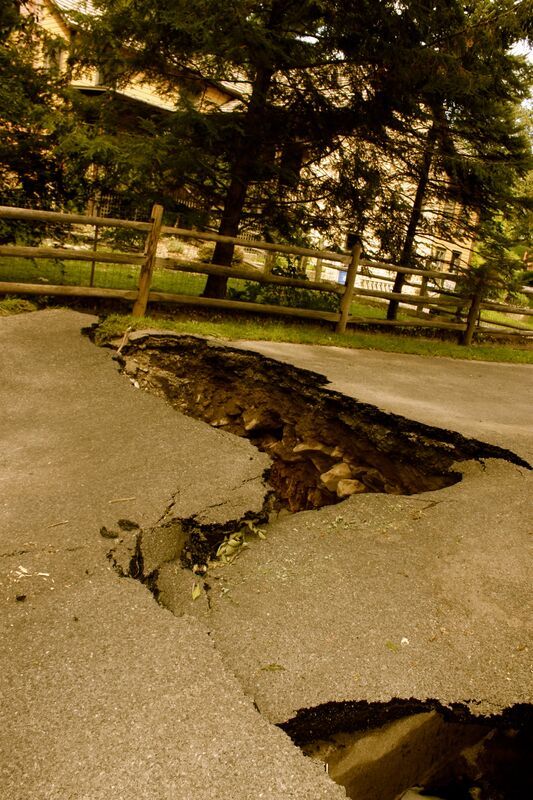 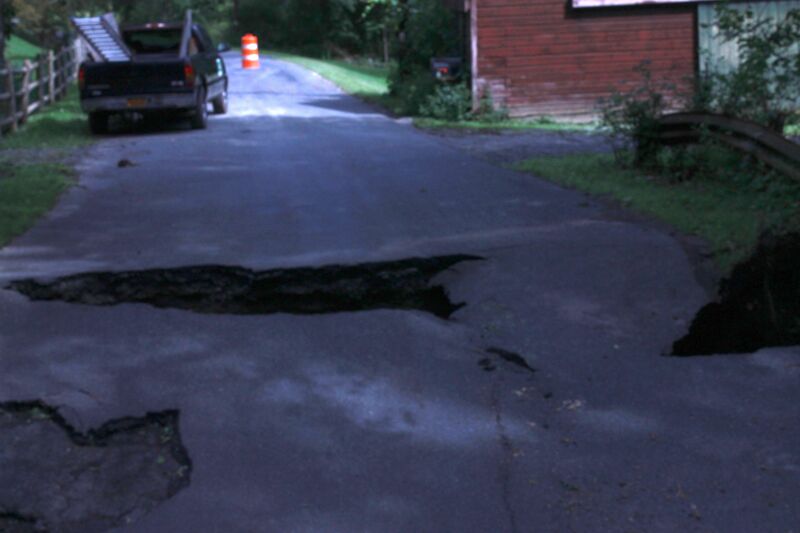 A bridge by my parents house in Accord, NY collapsed after Hurricane irene passed through. 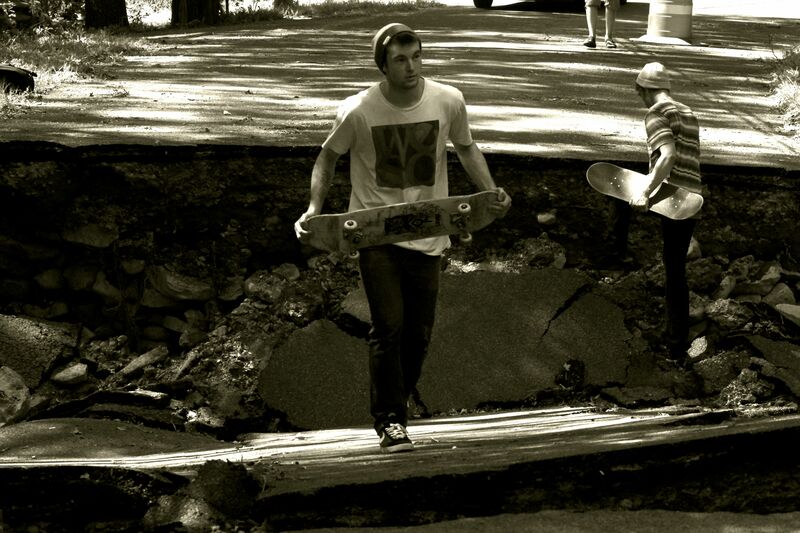 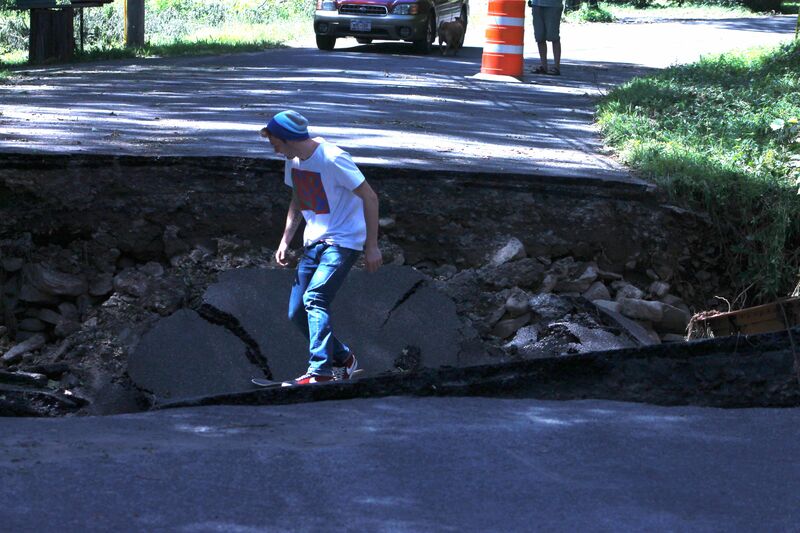 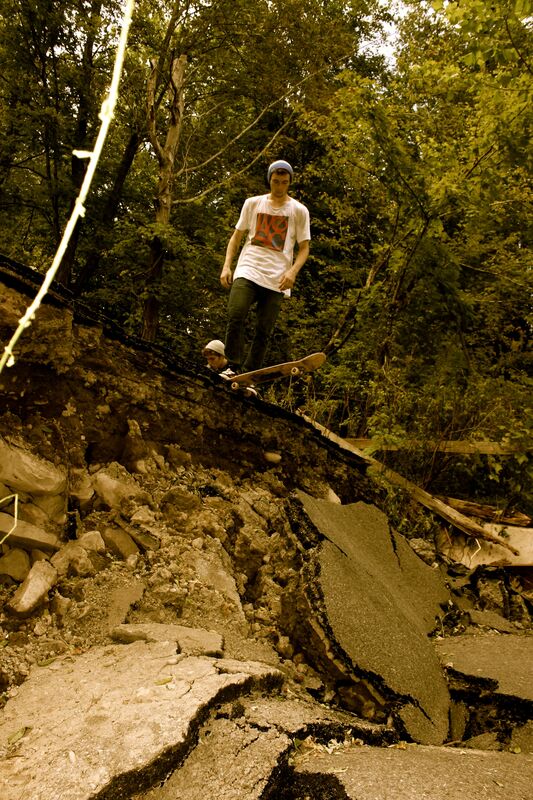 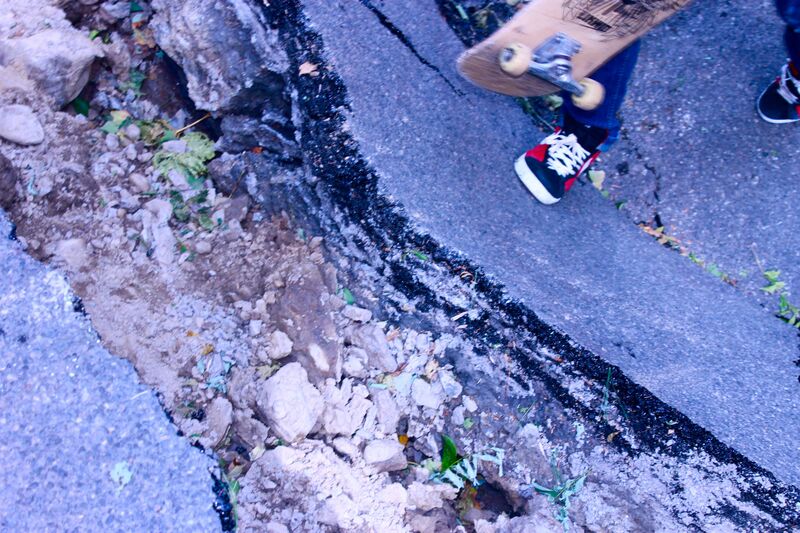 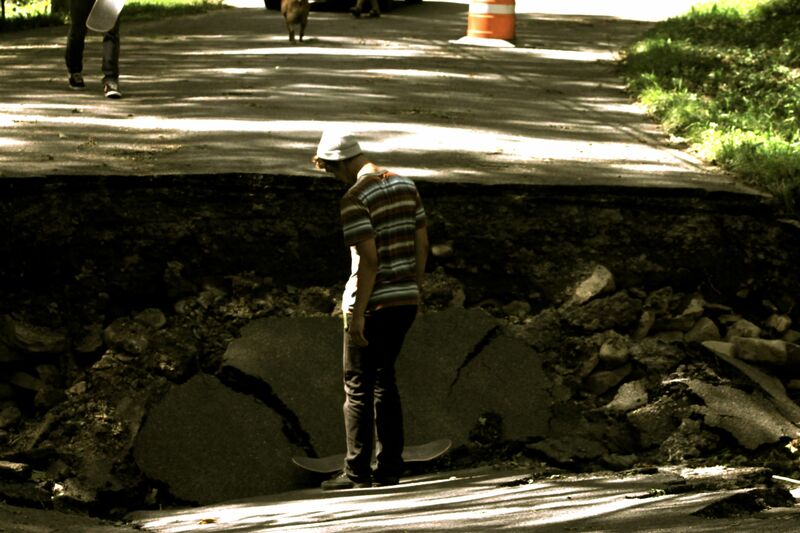 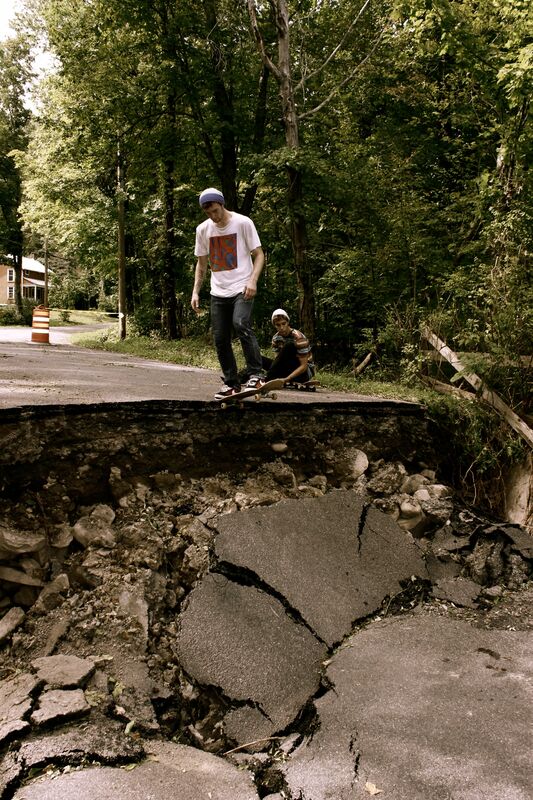 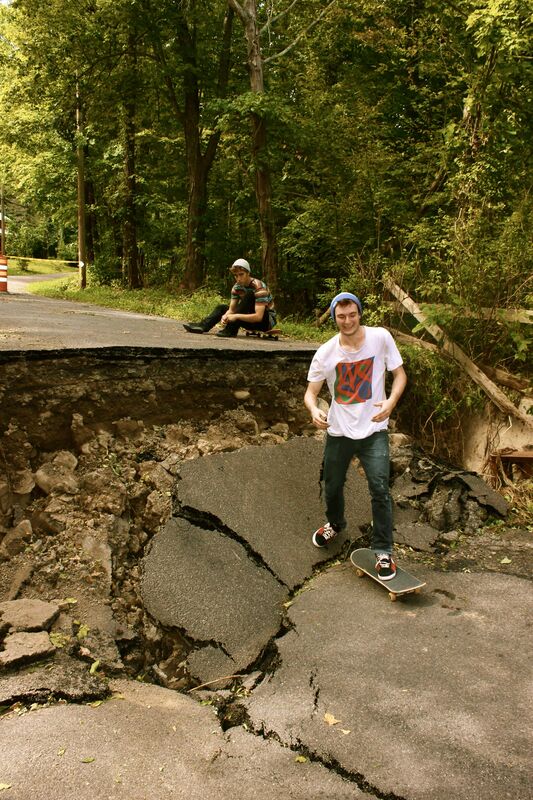 Thankfully nobody was hurt at the time of collapse and a new skate spot was created.